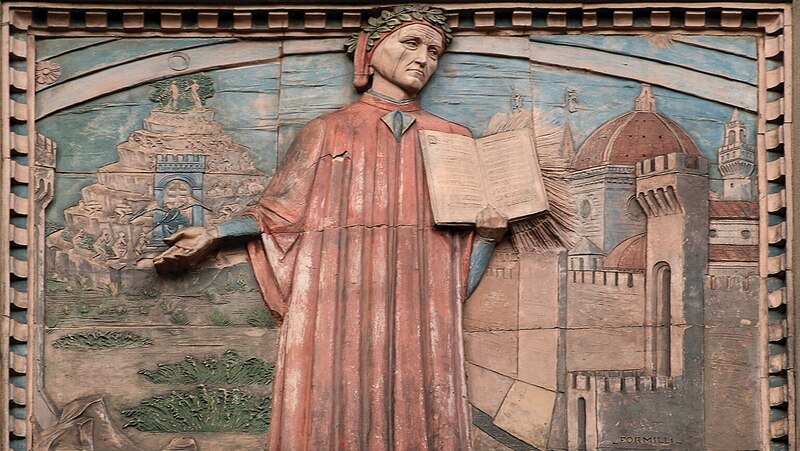 Great thinkers have made use of Augustine's reflection on his life, and we focus on two of the most important: Dante and Martin Luther. In the 21st century, people want a way to reflect on their lives and to find meaning that is often hidden in masses of detail. There is no better guide than the Confessions. Excellent presentation of St. Augustine's development on both his philosophical and spiritual life. The professors were animated, and worked in tandem in an incredibly effective manner with flawless hand offs. A great course for the intellectually curious. Deep and thought provoking. Great lecturers, both!!! I did not course to end.